Most top altcoins have experienced a positive increase within the last couple of days. Aside an increasing altcoin scene, Bitcoin has reduced to a record low in terms of its share of the cryptocurrencies market, which is just 70.5 percent as of Friday. There seems to be no pattern, though, in price movements among the top cryptocurrencies. 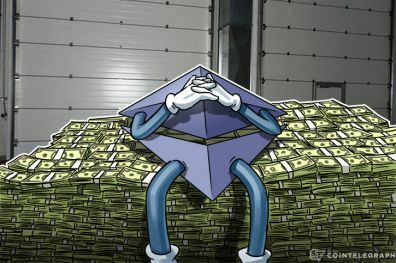 Ethereum price increase may have collided with some developments and partnership in their community. Roman Mandeleil the founder and CEO of ether.camp however thinks that the rise in Ethereum value is more of a reflection of industry adoption. Mandeleil says Ethereum Harmony is capable of providing full support and provisioning the full state of the smart contract and can also be used by developers to see the inside of Ethereum and make sure the network works as expected. Most cryptocurrencies show increased price movements mainly because new users are entering into the ecosystem, therefore, use case scenarios are on the increase which automatically creates demand for the cryptos and subsequent increase in value.